pick a railway to visit - just make sure you wrap up warm! 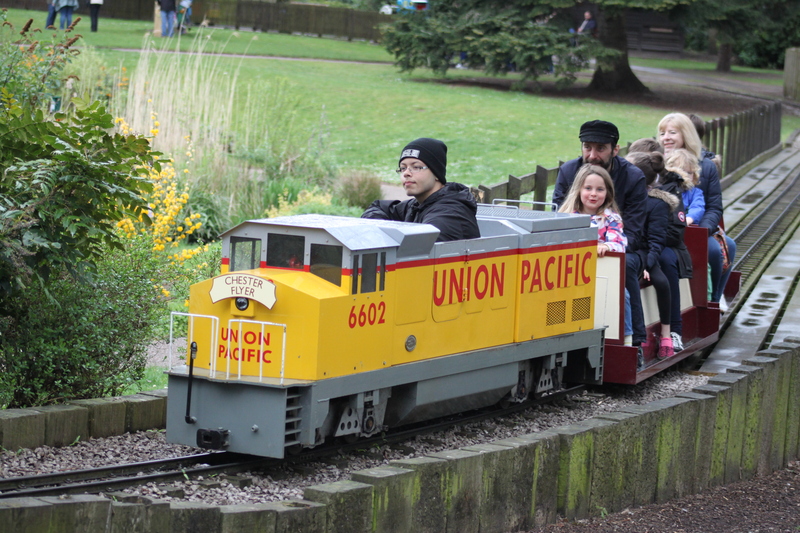 Welcome to Miniature Railway World, the website dedicated to miniature railways. Search for UK miniature railways by county and name, and find details on history, opening times, locomotive lists and much more. There is also latest news, a digest, library, video channel, links and forum. © 2019 Copyright - Miniature Railway World, All Rights Reserved. Please do not use any content from Miniature Railway World, without prior permission.